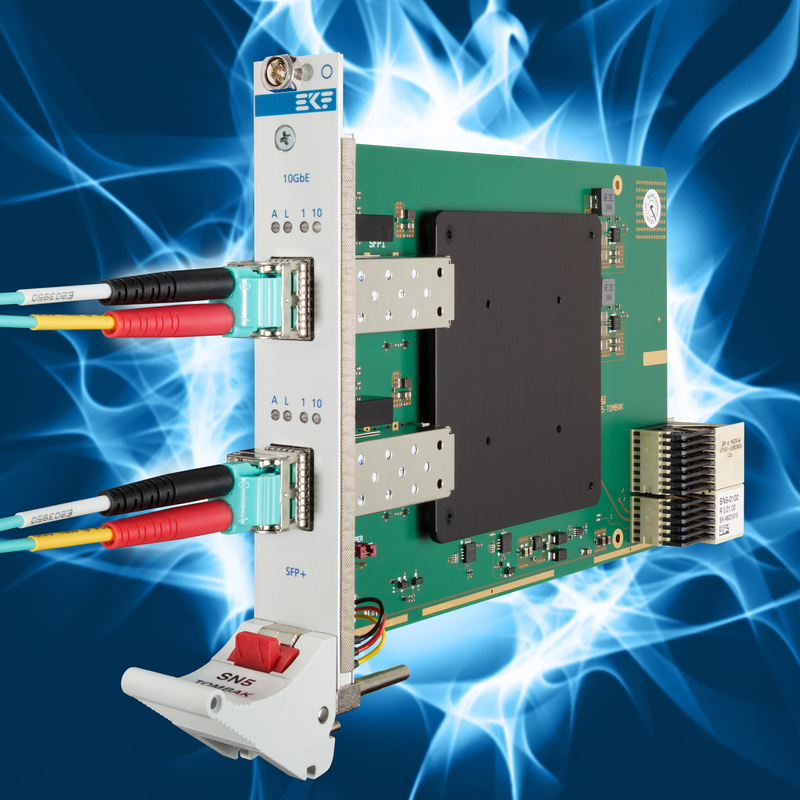 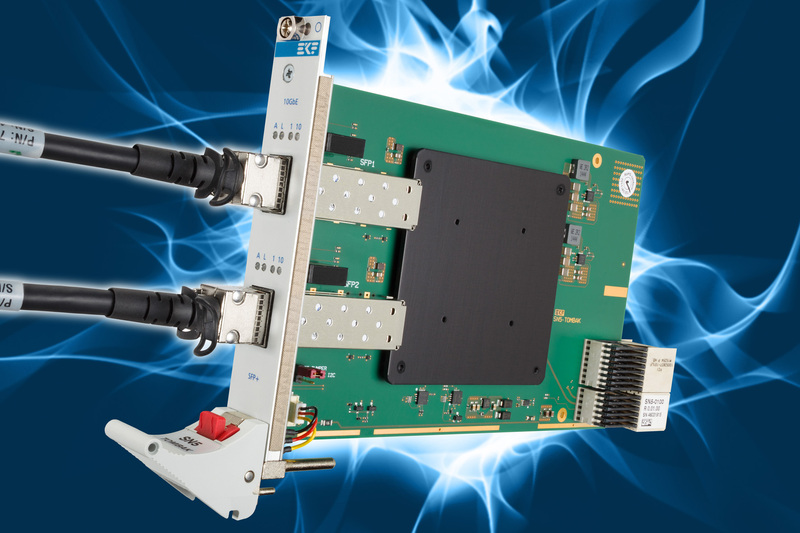 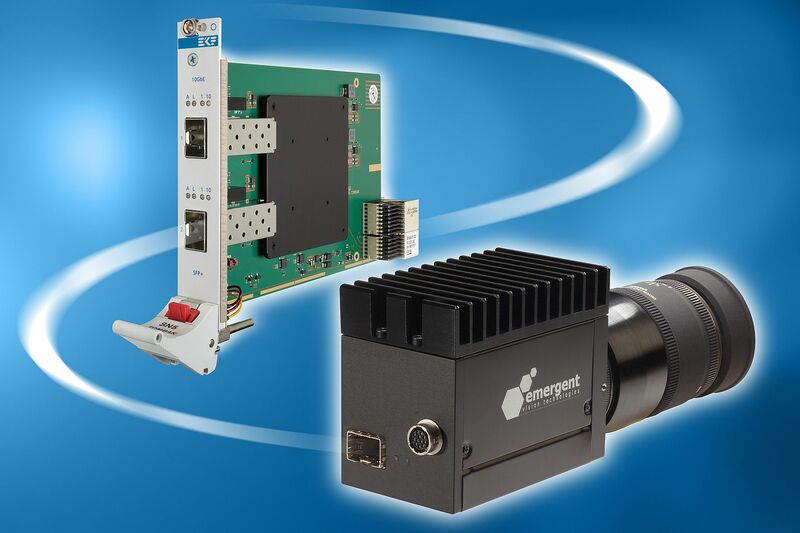 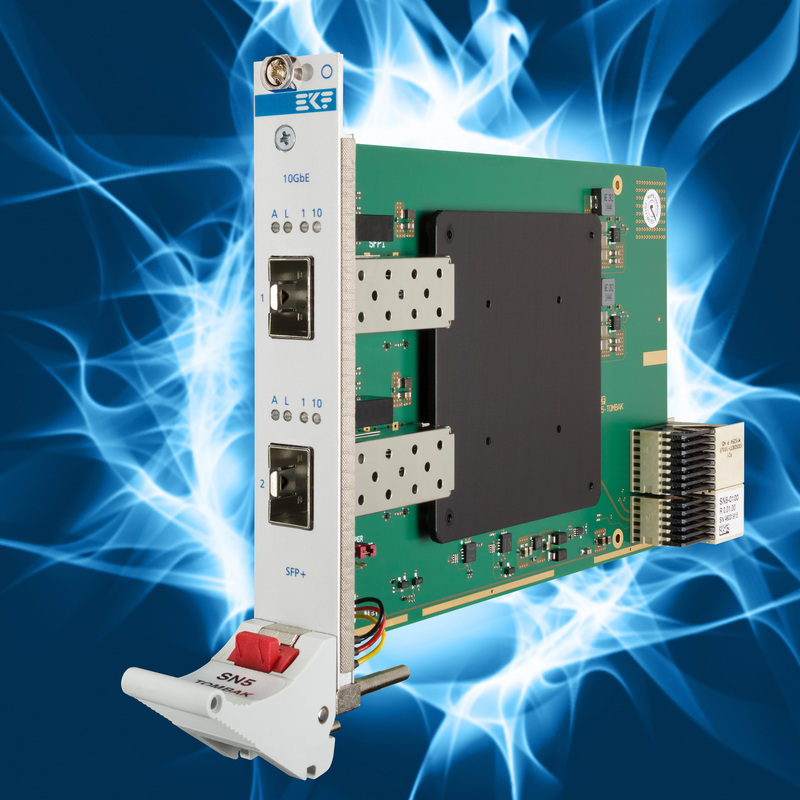 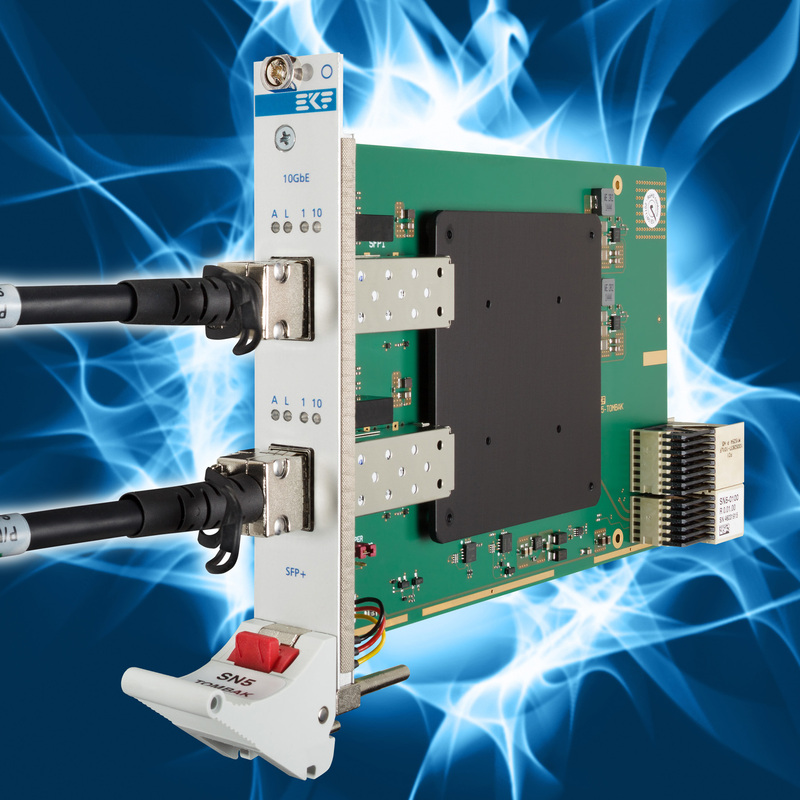 The SN5-TOMBAK is a peripheral slot card for CompactPCI® Serial systems. 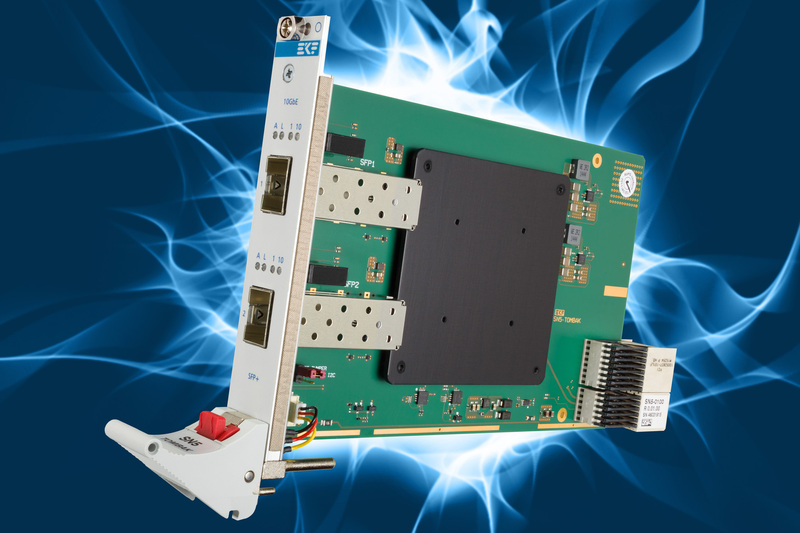 The board is equipped with a dual port 10Gbps Ethernet controller. Both ports are available via SFP+ front bezel connector cages, suitable for attachment of either optical cables via SFP+ transceivers or SFP+ twinaxial copper cables. The Intel® 82599ES Ethernet NIC is known for its high performance, low latency, reliability, and flexibility, and is backward compatible to 1Gbps and 100Mbps speeds.